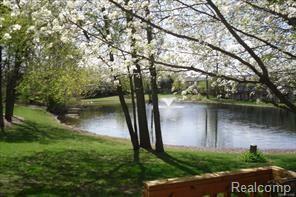 Wonderful end unit condo on a serene pond setting, very well cared for. 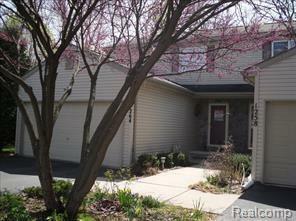 A very convenient 1/2 bath was added on the main entry level. 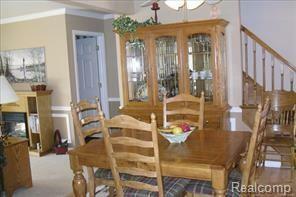 Kitchen is well thought out and has pull outs in cabinets for ease of use , all appliances stay. Great room walks out to the brand new 2018 deck with views of the pond. 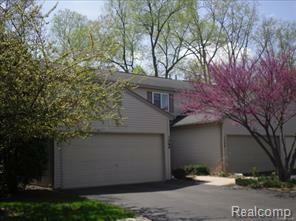 The unique floor plan offers two full Master suites with large bathrooms and closets and more, The daylight basement is finished and comes with a water softener and newer water heater ac new summer 2018. easy showings buy now close on or after Jan 3 2019,just bring your own decor ideas you will fall in love.